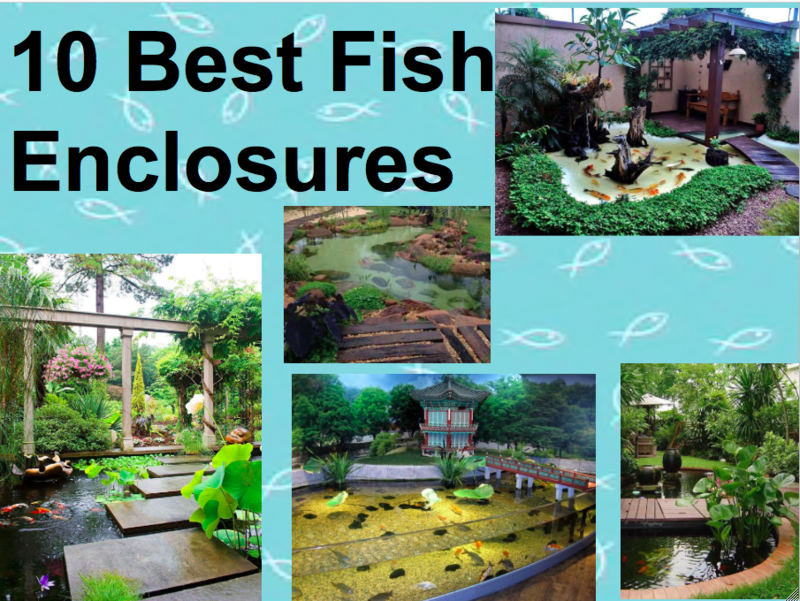 Here are 10 AMAZING fish enclosures! And some people can even join in the fun, of swimming with the fish! 1. Swim with the Fish! 10. Join in the fun! Here are 10 AWESOME fish ponds! Comment; Which Fish Pond was your favorite? Share, like, comment, and subscribe for more! Let me know in the comments if I should do a Bird Enclosure blog post!